Jason opens the show by summarizing the key flaws in Facebook’s strategy. Growth over privacy and unethical advertising have left the company vulnerable to disruption by more ethical startups. Jason describes Open Book Challenge, an initiative to help build the next big company to challenge Facebook. Will invest $100k in each of up to seven startups and development teams. Applications are due by June 15. Will select 20 finalists on July 1. Will select seven winning teams on September 30. Winners will go through the LAUNCH Incubator. 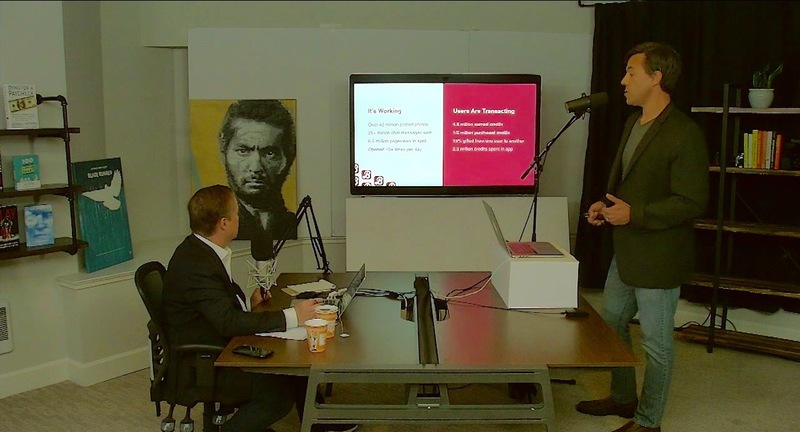 On today’s episode of This Week in Startups, Jason hears from four hopefuls. 06:37 – Jason introduces Dan Flanagan of Butter: a social network that focuses on the discovery of new friends based on shared interests. Claims 42M published photos, which serve as a starting point for conversations. Users spend virtual coins to send chat requests, and can earn coins by inspiring activity. Users can also pay to promote their profiles. 13:30 – Dan asks Jason for his take on Facebook’s dating initiative. Jason notes that Facebook’s strategy has been to learn from smaller companies and then kill them. He compares that strategy to that of Microsoft, Google, and Amazon. One benefit of being a small, nimble startup is having the ability to run risky experiments that companies like Facebook cannot. Jason says Butter’s best bet is in experimenting and studying results. 17:20 – Jason thanks sponsor Asana. 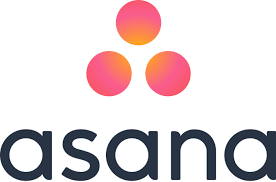 Visit asana.com/twist. 21:12 – Jason welcomes Richard of our.media (part of our.news). Richard says privacy and user compensation have never been part of the Facebook equation. Our.media compensates users for participating in news verification. The more steps a user takes to authenticate identity, the more weight their voice carries in the news, ad, and content verification process. 26:37 – Jason notes that Facebook has the ability to authenticate and research people before creating ads and fake accounts, but they, at least in the past, have chosen not to. Facebook cares about user authentication until the money starts coming in. Twitter has allowed fake accounts because it bolsters their numbers. He asks about how our.media rewards people for honest ratings. Dan mentions Elon Musk’s apparent plans for a site where people can rank journalists and publications. 31:14 – Jason thanks sponsor Weebly. Visit weebly.com/twist for 15 percent off your first purchase. 33:43 – Jason speaks about Elon Musk’s announcement that he plans to launch a site called Pravda for rating the credibility of journalists and publications. He says he thinks it’s a joke, but says the way for a founder to get Elon’s attention regarding such a product is to write a manifesto covering what’s brilliant about his idea and what’s brilliant about the startup’s spin on the concept. 37:30 – Jason recaps what we’ve heard so far and says the key for every startup is finding a wedge: a specific area in which it can outperform the incumbent. 38:42 – Jason welcomes Lee Lorenzen of ShopO, which combines commerce with social. The company uses Facebook to acquire customers. Users are members of “circles,” and can place orders with a circle leader. The leaders order products in bulk in their home countries, then ship internationally. It enables circle members to get products and deals they can’t in their home countries. Jason notes that the startup doesn’t aim to replace Facebook and that, while it might work in other countries, it’s unlikely to work in the US. Lee asks for advice on finding a woman CEO. Jason says to check LinkedIn for someone who has run a vertical at Amazon, Walmart, eBay, etc. 45:43 – Jason welcomes Charles from are.na, an ad-free premium social network that enables users to drag-and-drop content and research into their personal channels, to incorporate content (“blocks”) from other people’s channels, more. The startup is currently developing a teams feature. 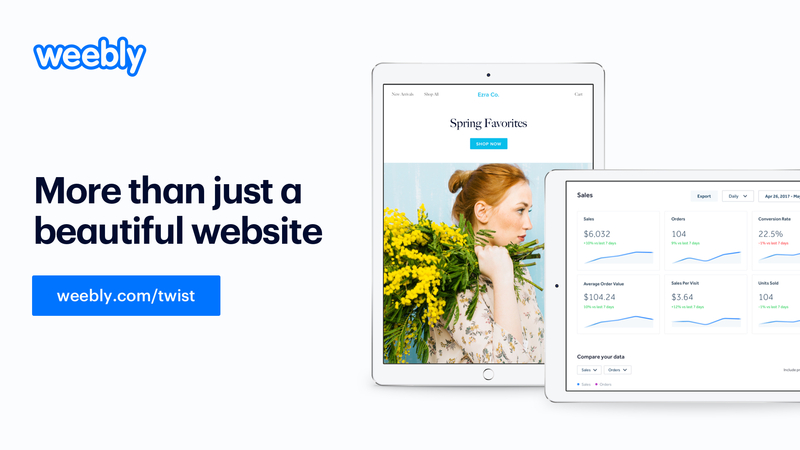 50:06 – Jason says the product harkens back to StumbleUpon and Delicious, but with elegant design. Charles notes that the site blends productivity features with social features, and mostly targets creatives. Jason praises Charles for targeting a specific niche at first, while having the ability to expand to a broader base at a later date. 57:02 – Jason speaks about the LAUNCH Incubator and explains why the team prefers to work with small groups of people, rather than 50 or 100 startups at a time. 1:00:12 – Jason summarizes the problem of Facebook and the opportunities the company provides for creative founders. Those willing to take a risk can at least start the dialog about what should replace Facebook. He also recaps the details of the Open Book Challenge.